Aly goli is an Indian model, television actor and contestant of various television shows. 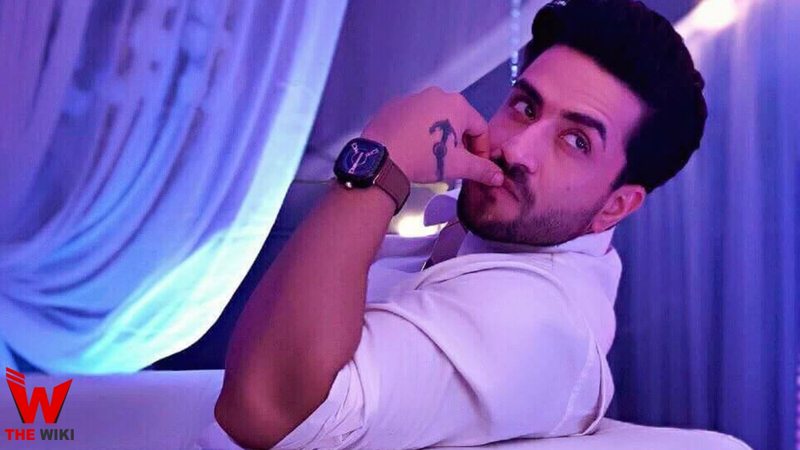 He known for the TV shows like Splitsvilla, Ye Hai Mohabbatein, Bahu Hamari Rajni Kant and Naagin 3. 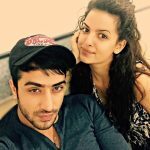 He starts his career as a contestant in MTV’s Show “Splitsvilla 5” in 2012. Now, He participating in Colors TV show “Fear Factor : Khatron ke khiladi season 9”. This show hosted by Rohit Shetty and shoots in Argentina. The List of all contestant of Colors TV Show ” Khatron Ke Khiladi 9″ is given below. 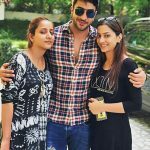 This Participants with be seen with Aly Goni in the show. Khatron Ke Khiladi 9 is being hosted by Rohit Shetty. Aly goli was born on 25 February 1991 in Bhaderwah, Jammu & Kashmir. He belongs to meddle class muslim family. His father name is Amjad Goni. He has 3 sibling one brother Arslan Goni and two sisters in family. There is no information available of this education qualification. We will update it soon. 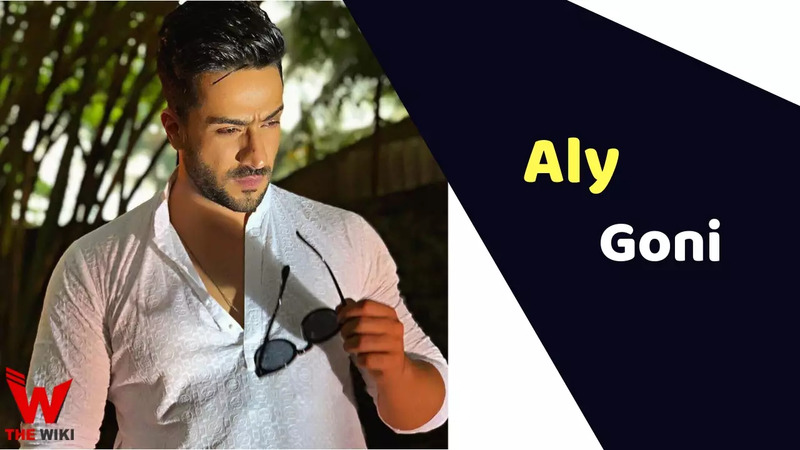 While Aly is pursuing his graduation, He become finalist of modeling event which was organized by IFTI (Indian Film & Television Institute) in 2011. He won title of IFTI. Aly decided to go ahead with modeling or acting as his career. Initially his parent didn’t allow him. After 1-2 years struggle span he selected for the MTV most successful show “Splitsvila”. He was seen on season 5 of splitsvila. In 2013, He debut in television industry with Star Plus TV Show “Ye Hai Mohabbatein” in role Romesh “Romi” Kumar Bhalla. This is most famous role of Aly and continuously playing this role from 5 years. 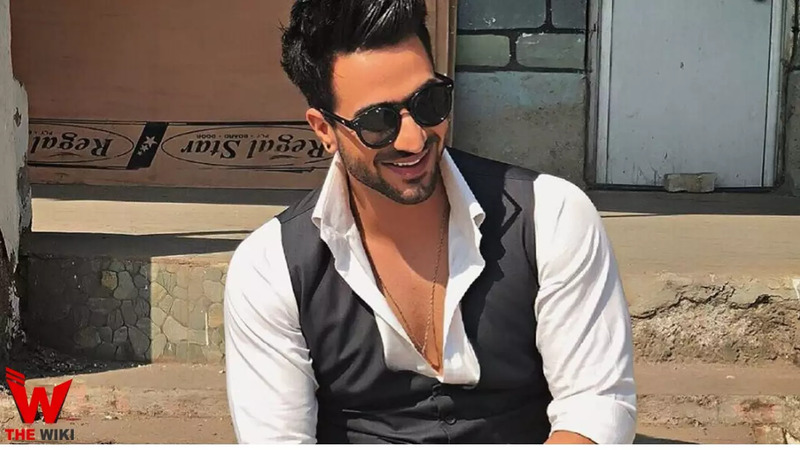 During this he was seen playing role in other TV shows like Kuch Toh Hai Tere Mere Darmiyaan, Yeh Kahan Aa Gaye Hum, Bahu Hamari Rajni Kant, Dhhai Kilo Prem and Naagin 3 . In 2019, Aly taking part in Khatron Ke Khiladi 9 as a contestant. 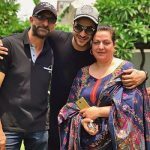 On that he is seeing alongside of Vikas gupta, Bharti singh, harsh lambachiya and Aditya Narayan. With Black eyes, black hair, and 5′ 9” height, he looks amazing on the television screen. His perfect body sculpture with 40″ chest, 30″ waist and 14″ biceps make him an ideal protagonist on the screen. 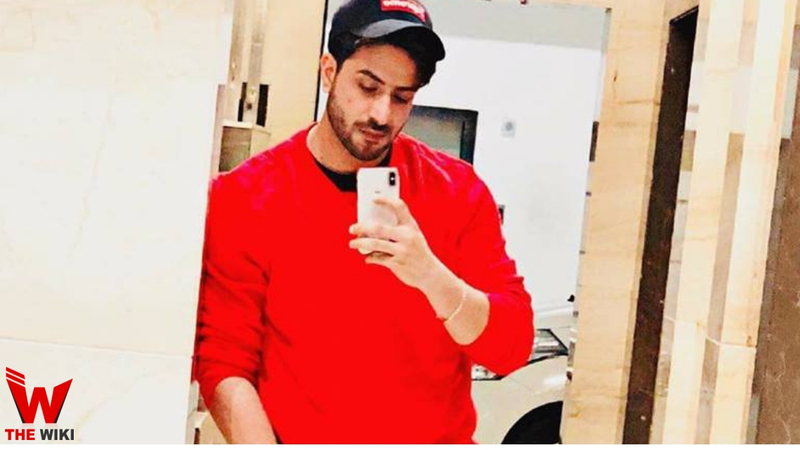 He is knows as Romi in Ye Hai Mohabbatein. He also plays in the Box Cricket League for the team Jaipur-Raj Joshiley. 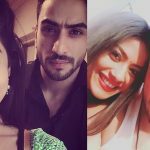 If you have more Details about Aly Goni. Please comment below we will updated within a hour.